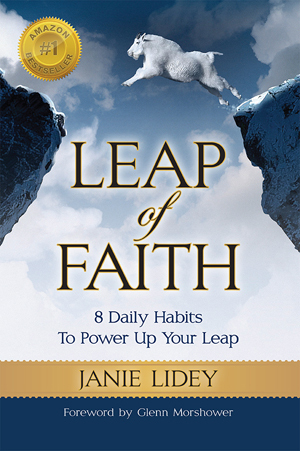 Summary: In Leap of Faith, author and Emmy winning composer Janie Lidey shares the habits she has developed over the past 30 years that have catapulted her into living the life of her dreams. 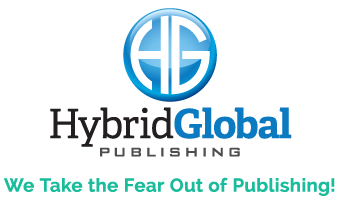 Lidey inspires her readers with her favorite quotes and personal life experiences. From her fly-in only teaching days in the bush of Alaska to singing on stage in Nashville, Tennessee at Willie Nelson’s 80th Birthday Tribute, Janie will take you on a journey that will open your heart and help you notice the quiet power of the universe. It is her deepest hope to inspire you to live authentically ~ love without condition ~ calm your fear ~ power up your leap ~ lean into your gift and realize the myriad of blessings and miracles that are magically and abundantly waiting to appear in your life.